티맥스데이터는 국내를 넘어 글로벌 SW 기업으로 도약하고 있습니다. 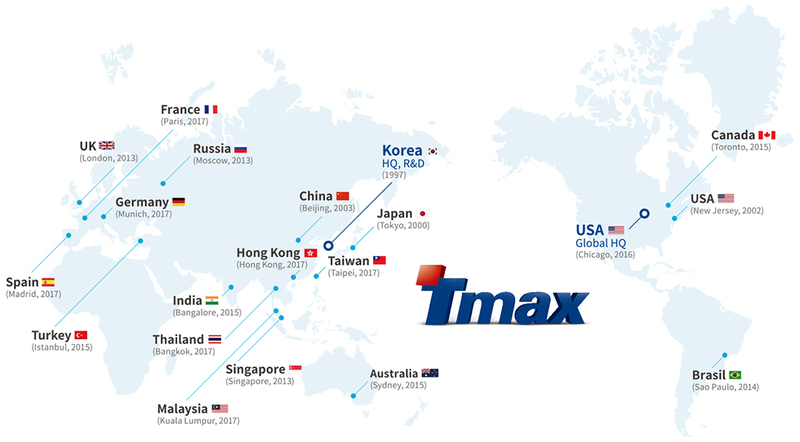 TmaxSoft Hong Kong Co. Ltd. 26/F., Chubb Tower, Windsor House, 311 Gloucester Road, Causeway Bay, Hong Kong.